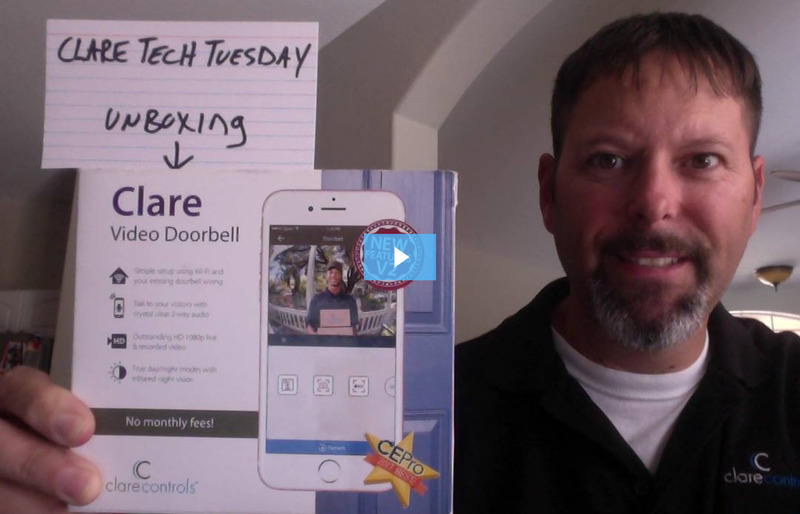 In this week's episode of Tech Tuesday, we're unboxing the Clare Video Doorbell. 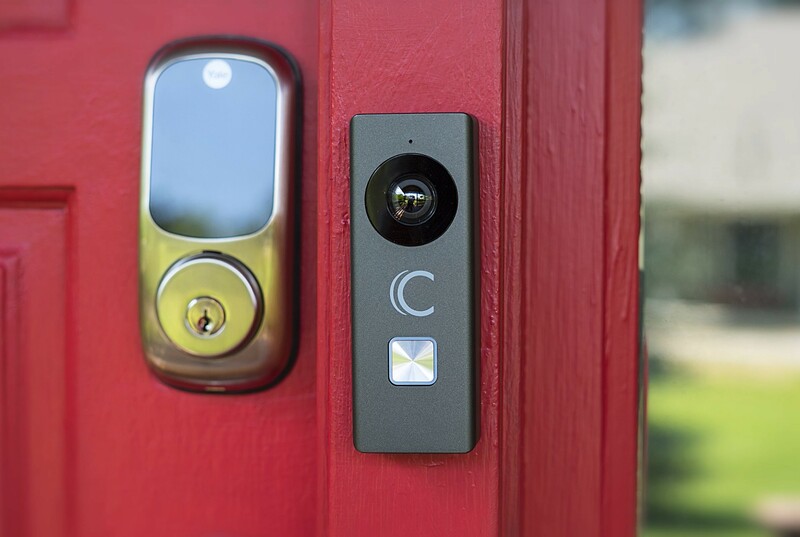 Here's everything you need to know about what's included with your Video Doorbell, and how it works. 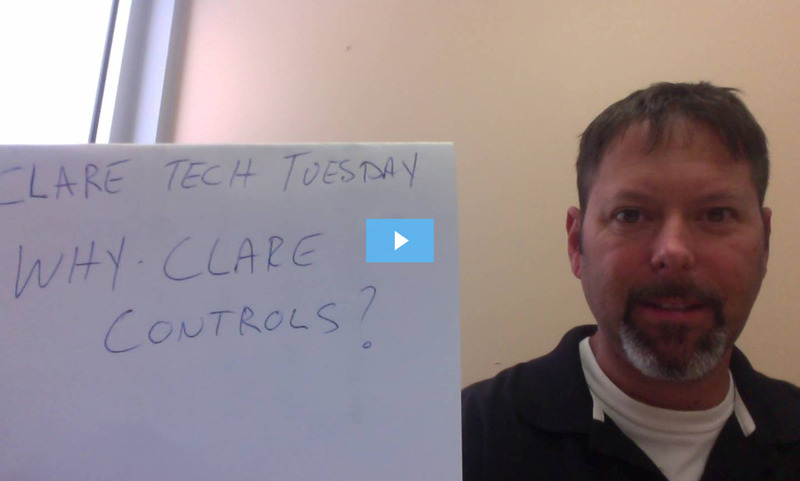 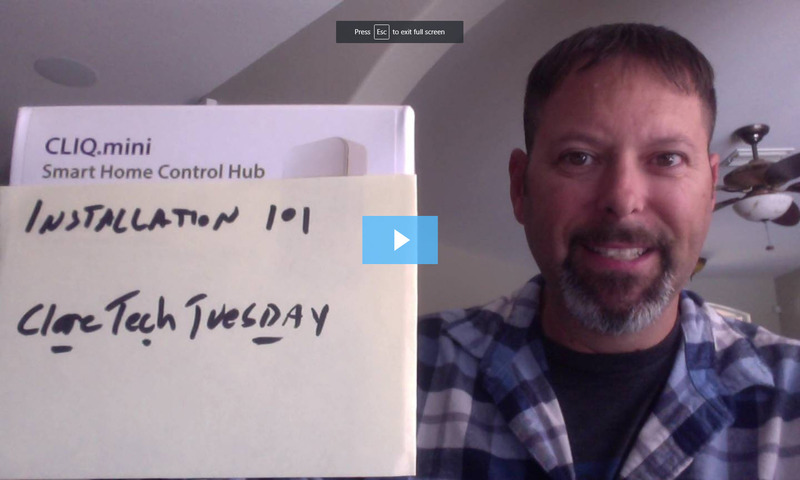 In this week's episode of Tech Tuesday, Jerry Bulda shows us everything we need to know about installing a Clare CLIQ.mini Control Hub. 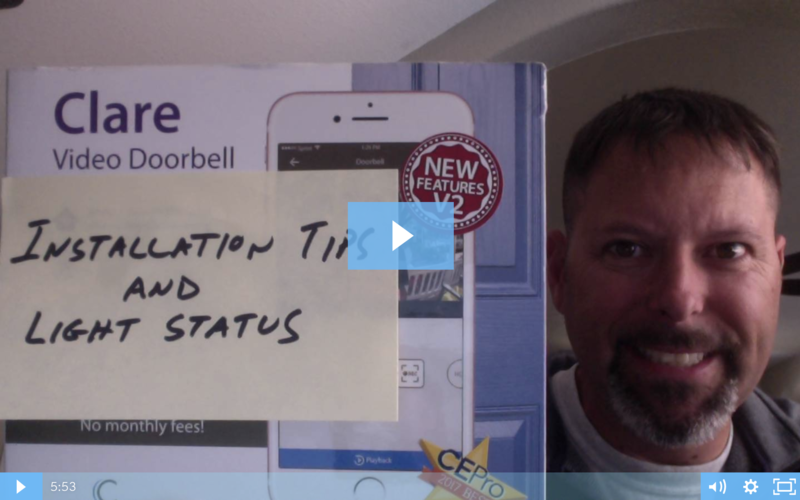 In this week's episode of Tech Tuesday, Jerry Bulda gives us several Clare Video Doorbell installation tips and tricks, as well as, covers the LED light status.